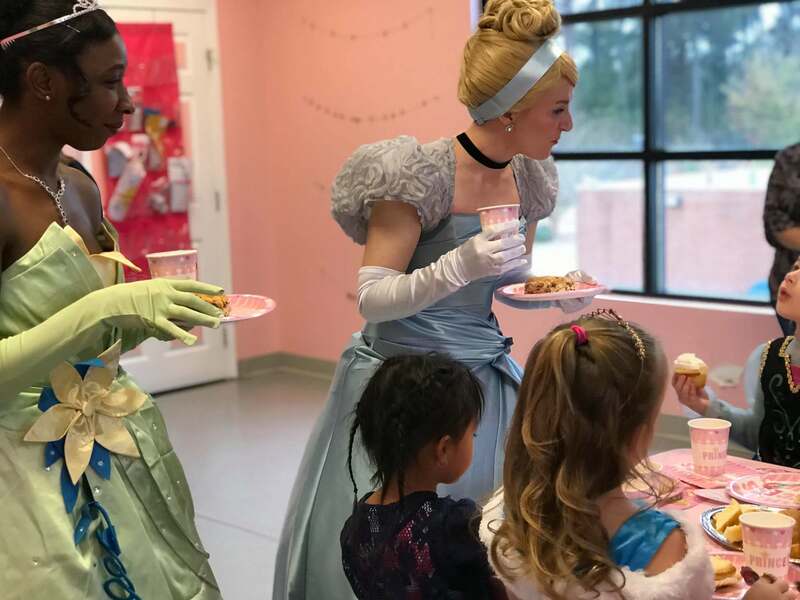 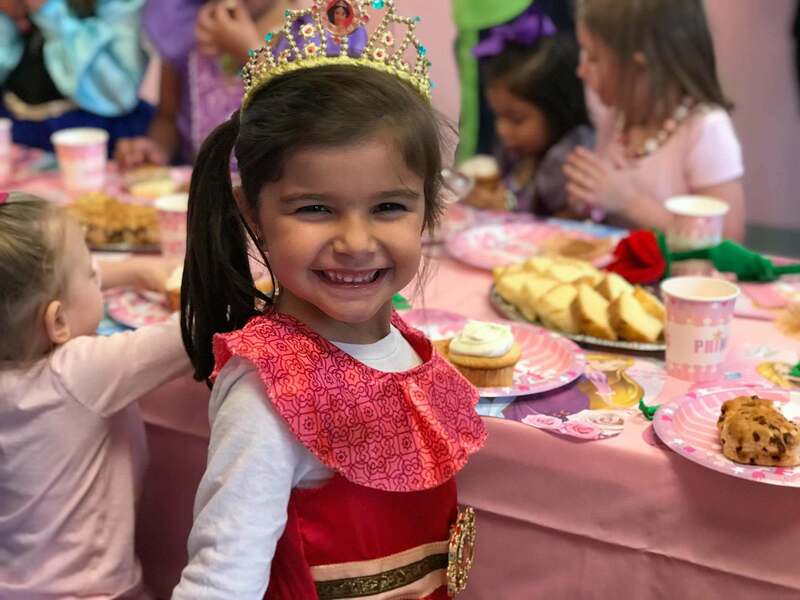 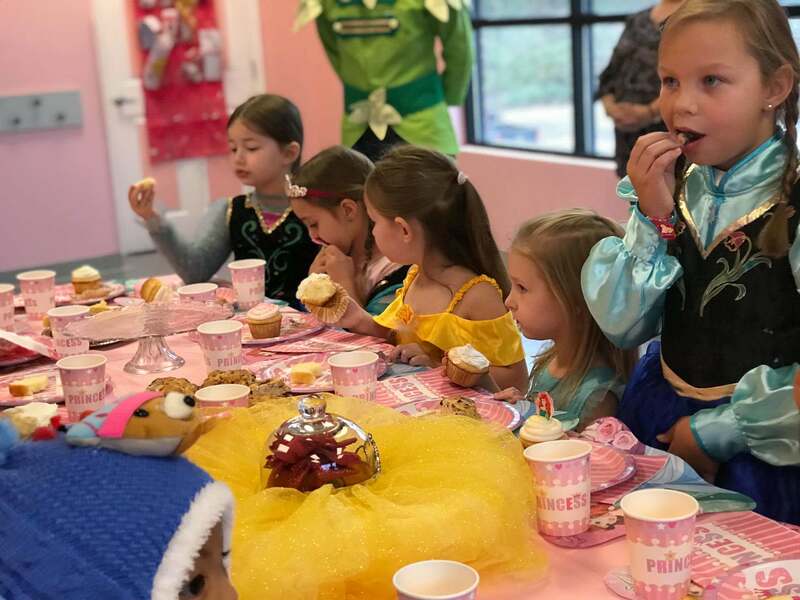 Our Perfect Princess Tea fundraiser was so much fun! 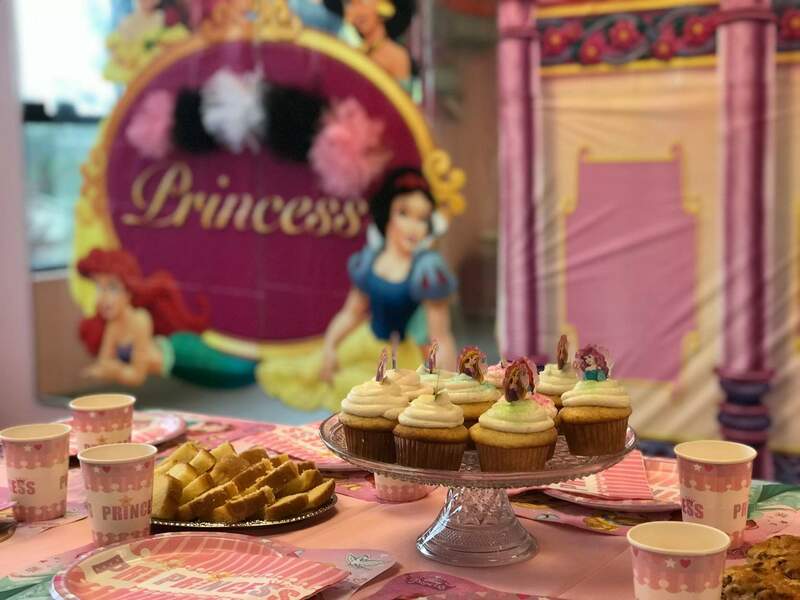 Thank you to everyone that attended! 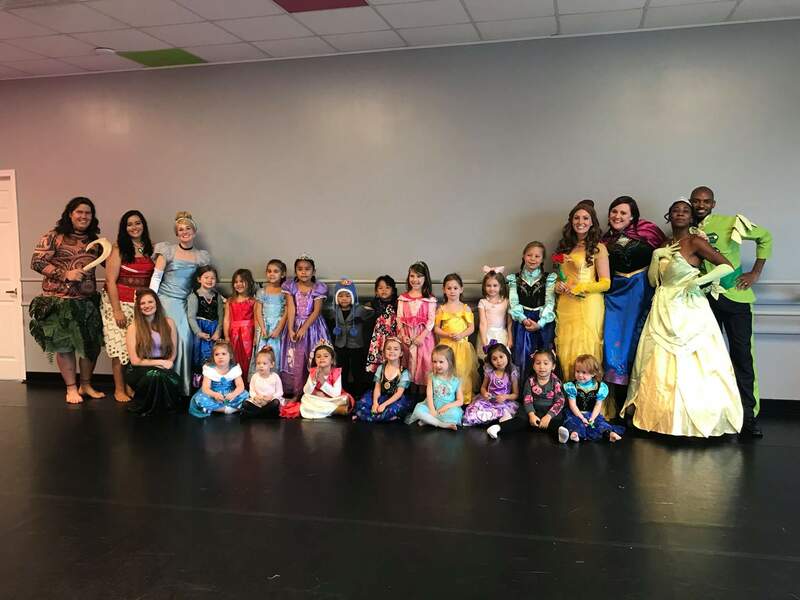 All of the money raised will be going towards our performing company’s trip to Disney World in February.